More than 650 local residents will celebrate the Sacramento Life Center’s free medical care, resources and education for pregnant women and teens at the organization’s annual gala on Nov. 4. 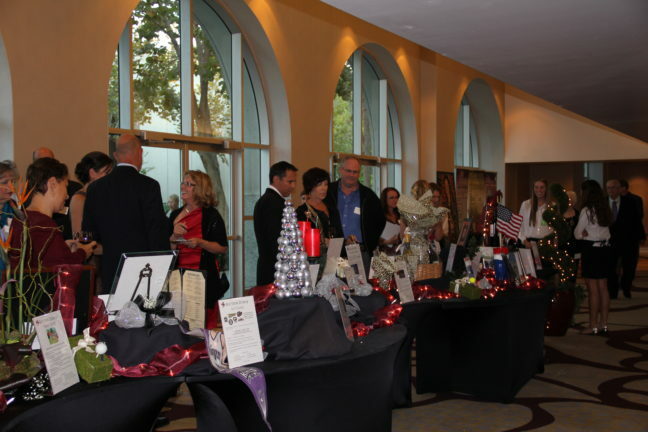 The event will begin at 5 p.m. at the Hyatt Regency Ballroom in Sacramento and will include a gourmet dinner, auction packages, raffle baskets, stories of people who have received help from the Sacramento Life Center this year, and guest speaker and author Melissa Ohden. For tickets: www.saclife.org. “This gala is our largest fundraiser of the year and helps us continue to expand our reach and services to ensure low-income women and teens who are pregnant have the resources and support system they need to become amazing mothers to healthy babies,” said Marie Leatherby, executive director, Sacramento Life Center. The Sacramento Life Center’s mission is to offer compassion, support, resources and free medical care to women and couples facing an unplanned or unsupported pregnancy. The Sacramento Life Center’s licensed Sac Valley Pregnancy Clinic includes a primary clinic and two Mobile Medical Clinics that provide all services for free, including pregnancy testing, STI testing, ultrasounds, patient advocacy for men and women, education and resource referrals. The nonprofit also offers a school-based teen education program, a 24-hour hotline and a program for women seeking support after having an abortion. For more information about the Sacramento Life Center’s Sac Valley Pregnancy Clinic, visit www.svpclinic.com. For more information about the Sacramento Life Center or to make a donation, visit www.saclife.org.